Starting something new today – it’s my birthday, so it’s as good a day as any to start something new! 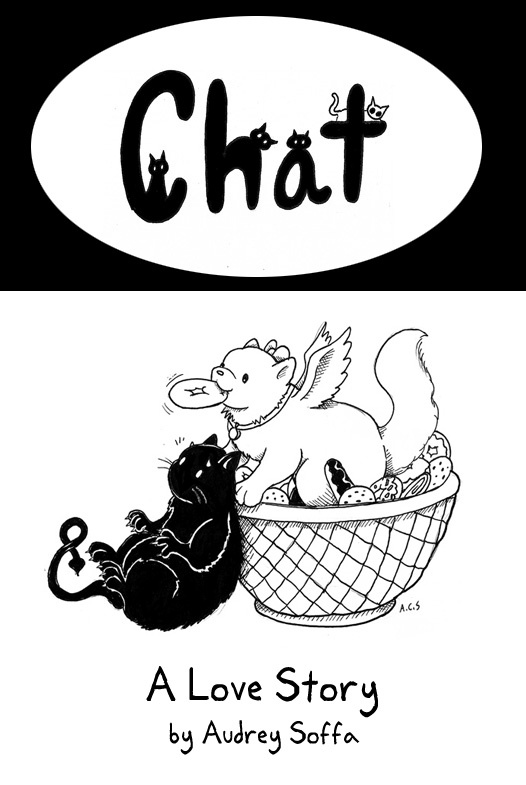 Chat will run on Thursdays, with bonus updates on intermittant Mondays. However, since this is the start of the series, and the build is a little slow, we’re going to prime the pump with Thursday, Friday AND Monday updates. Also, the page may look a little . . . template-y at present, we’re still hashing out the details in the site. Any suggestions for improving the look are welcome. This little feature’s been years in planning – hope it’s worth the wait.